Your Kiawah Island vacation is quickly approaching and excitement levels are at an all-time high – but what do you need to bring with you? Let us help you with your packing list so you have everything you need. Boy, do we have a treat for you! Akers Ellis has recently partnered with VayK Gear, a beach gear delivery service provider. As we strive to provide the best experience possible, we are excited to announce we are now able to offer a credit toward beach gear through this amazing company. Currently effective, as of January 1st, 2019, any Akers Ellis guest with a reservation between 3 and 21 nights in a participating rental property will receive a credit toward items such as bicycles, beach chairs, umbrellas, beach carts and more! How great is this? So, pack light because there’s no need to bring along these large items! Although bathroom linens are provided, beach towels are not. So, roll up your beach towels and be ready to get them sandy! We also recommend bringing along beach toys for the young ones. In addition, SPF is a must if you are looking to enjoy some fun in the sun. Throw a few tubes of sunscreen in your bag and hit the road! Planning on golfing while on the island? Or maybe playing a few sets of tennis? You will definitely want to pack up your sports gear for the trip! Equipment will not be provided but the beautiful, renowned courses and pristine courts are available for your use. 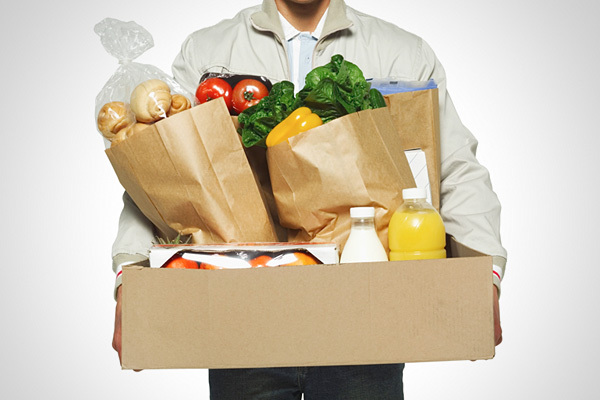 Don’t forget to stock your rental with your favorite food items! If you have a short travel time, bring the essentials with you. If you have a longer trek, no worries, we have a few options for you! You may either make your grocery purchases upon your arrival at the Village Market in Freshfields or use a recommended grocery delivery service and have your fridge stocked before even stepping foot into your rental. Heads up — condiments and spices typically are not provided, nor are food storage bags, foil, and plastic wrap. We recommend bringing or purchasing these items. How stocked will the property be with necessities? This is a question we often get. Here’s your answer. We do provide a starter kit for each of our properties. This includes items such as toilet paper, paper towels, laundry detergent, dish soap, dishwasher fluid, and miniature shampoo, conditioner and body wash. Keep in mind, these items are not typically restocked. Although baby gear is not provided through Akers Ellis, we do have great recommendations for baby gear rentals. So, leave the gear at home and start your vacation off with ease. Let these companies do the work for you! Your items will be set up and ready for use upon your arrival. Check out our recommendations for all of your baby gear needs! 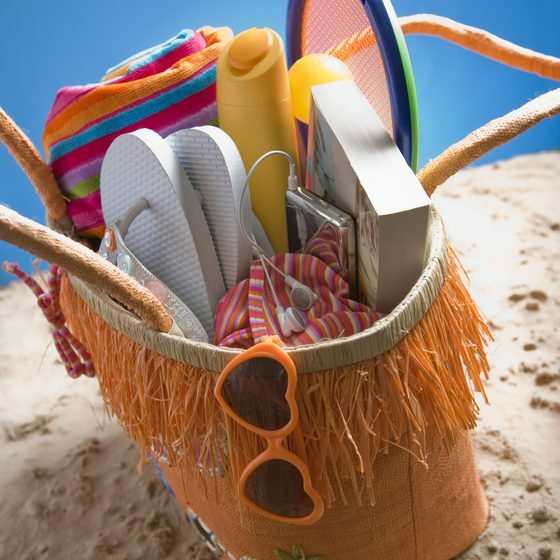 Now that you have your packing figured out, it’s time to book your Akers Ellis vacation! Check out our inventory or give us a call. We are excited to assist you in finding the perfect vacation rental for your Kiawah Island stay! Disclaimer: Please note that a few of the above items may be present at your rental upon arrival. Our rentals are individually owned; therefore, some owners may provide supplementary supplies of their own. Additionally, if items in good condition are left behind by previous guests, we may leave them at the property for future guests to enjoy. Your Vacation Rental is Booked. Now, What’s Included?